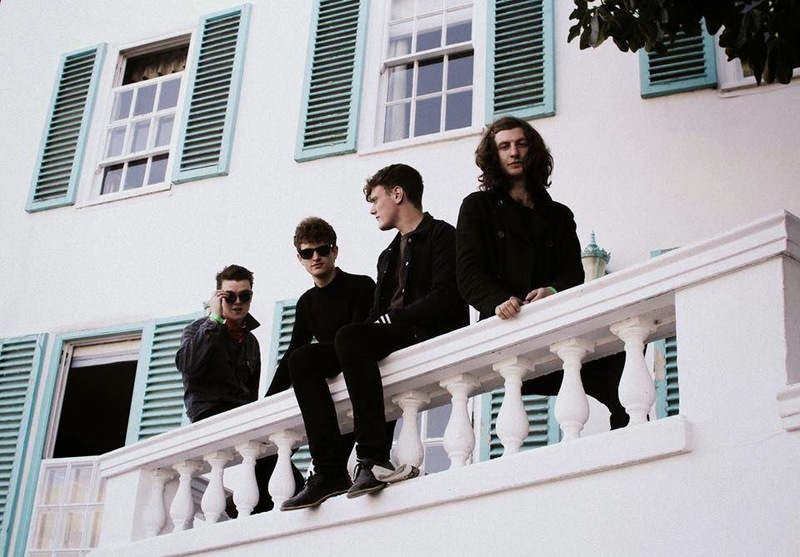 Liverpool four-piece Sugarmen have been on our radar for some time now. Finally, they're releasing their debut single Dirt on April 13 produced by Mick Jones of The Clash. The single matches the frantic energy of their live shows with a cocksure arrogance from the opening vocals accompanied by a minimal backing, through the ferociously lo-fi guitar work and the rhythmic drumming that dictates the rest of the two and a half minute of the song. It's no frills, in your face and a perfect representation of where they are as a band. As well as the single, they've recorded another set of songs with Mick Jones who, like the rest of us, were seduced by their demos. The single comes out on April 13 on Poor Old Soul Records and they have a series of festival dates in the summer including supports for Blur and The Who in Hyde Park as well as a slot at Kendal Calling. Sugarmen are on Facebook and Twitter.